Hi Busan! 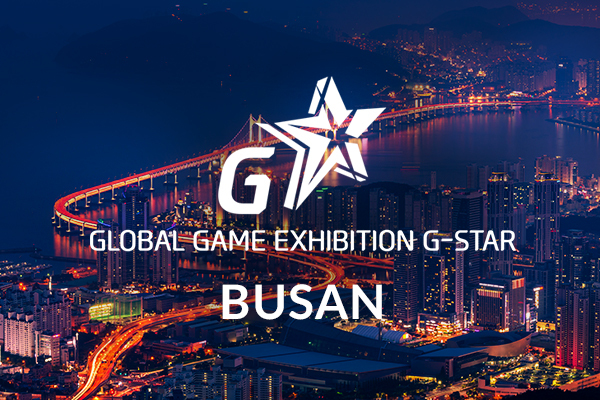 Art of Click is pleased to announce its attendance to the Global Game Exhibition G-Star 2017! The fair is an incredible opportunity to keep up with the ever-changing trends ruling the gaming industry. Come and expand your reach, in terms of both B2B and B2C!